Associated Restoration Technologies also utilizes cutting edge equipment that is equiped with the latest technology. Our ThermalWave Truck Mounted Unit is the best on the market and can handle any size job. We also are equiped with the latest technology in ozone equipment, thermal foggers, air scrubbers, descent & refrigerant dehumidifiers and much more. 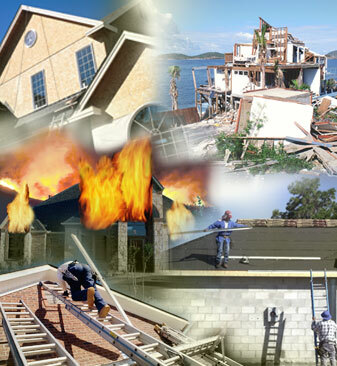 You can trust your restoration job to Associated Restoration Technologies.